Do you need additional space for seasonal clothing and gear (skis, bikes and lawn furniture)? Find a Stuff Hotel near you! Whether you are selling your current home or have just run out of space, Stuff Hotel is the place to store extra stuff. Storage units are great for family heirlooms. Selling your home? Sell your home faster by staging it! Unstuff your home as a Stuff Hotel. Heading home for the summer and need somewhere to store your valuables? Contact Stuff Hotel for the perfect size storage unit near campus. Not sure what you should do with your furniture between moves? Use a Stuff Hotel storage unit as a temporary solution while you're in between residences. Are you a student, teacher, member of the military, first responder, or senior citizen? 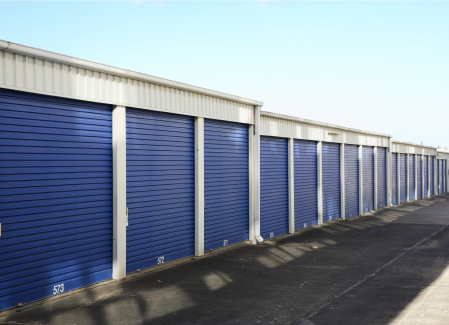 You can get a 10% discount on your storage unit at a Stuff Hotel! Call a Stuff Hotel near you for more details.